If you are looking for a Neat, Clean, Affordable AND Move-in-Ready Home....you have found it! 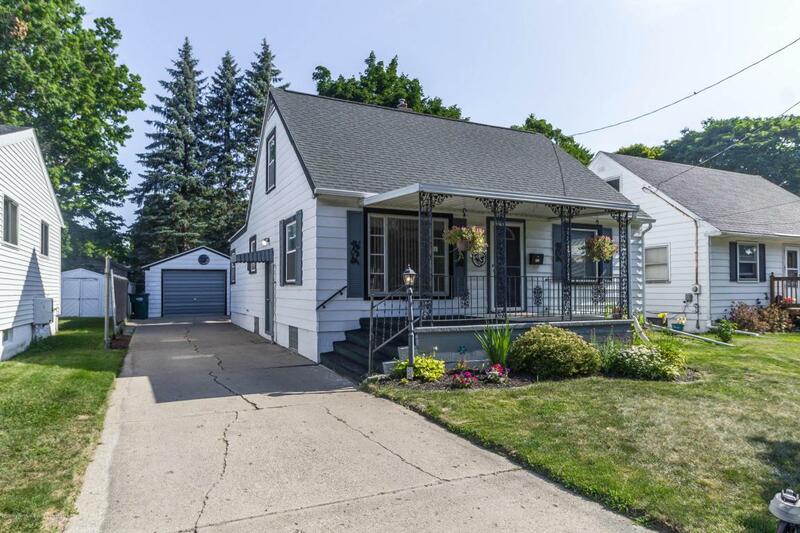 This 3 Bedroom Cape Cod features a beautiful yard, 1.5 car garage and pride in ownership. 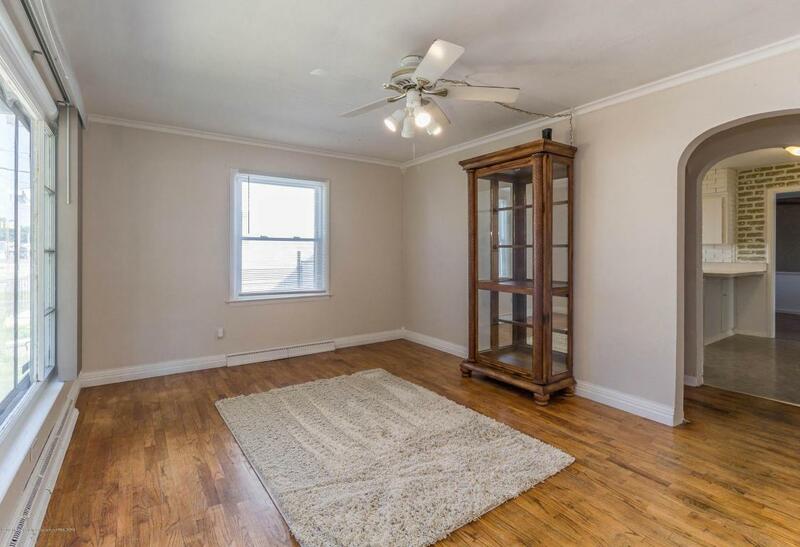 There is lots of room for entertaining in this home with a spacious living room, formal dining room and family room. 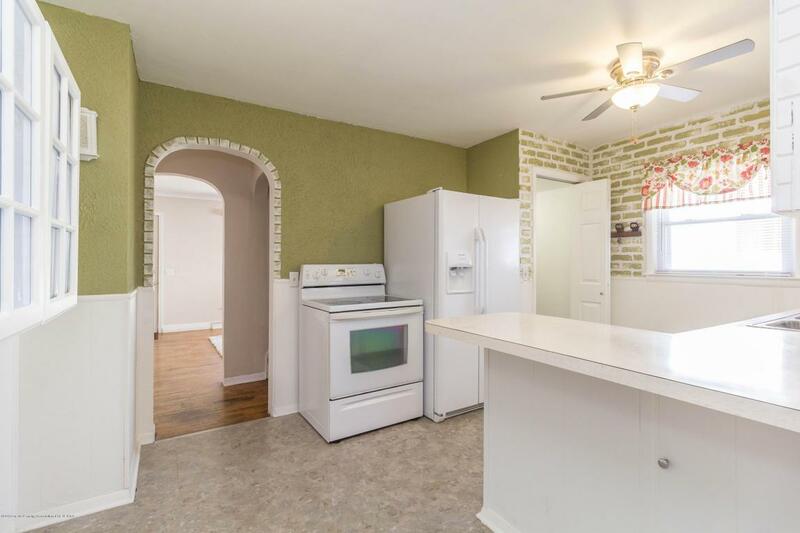 The kitchen offers plenty of cupboard and counter space and includes appliances. The lower level has potential for additional living space and offers tons of storage. 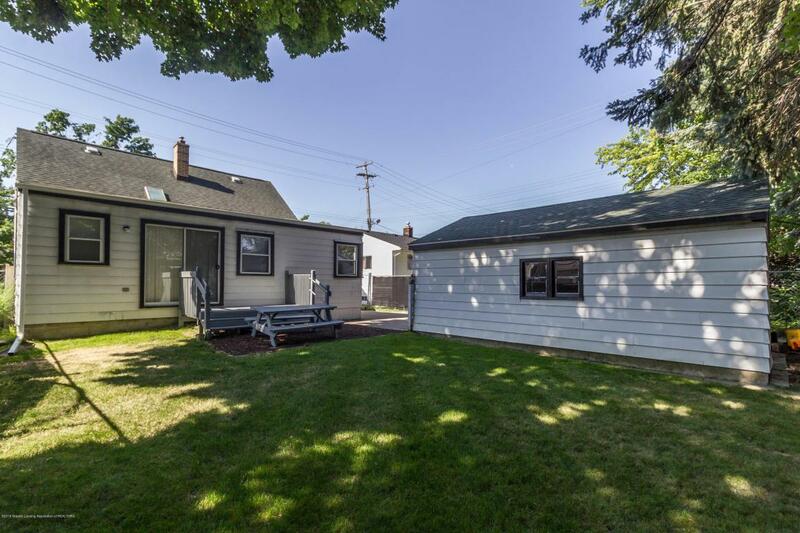 Convenient location close to South Lansing Library, Waldo Park, Hawk Island and schools. So come and look....you will like what you see! Listing provided courtesy of Cindy Beckwith of Re/Max Real Estate Professionals, Inc. West.